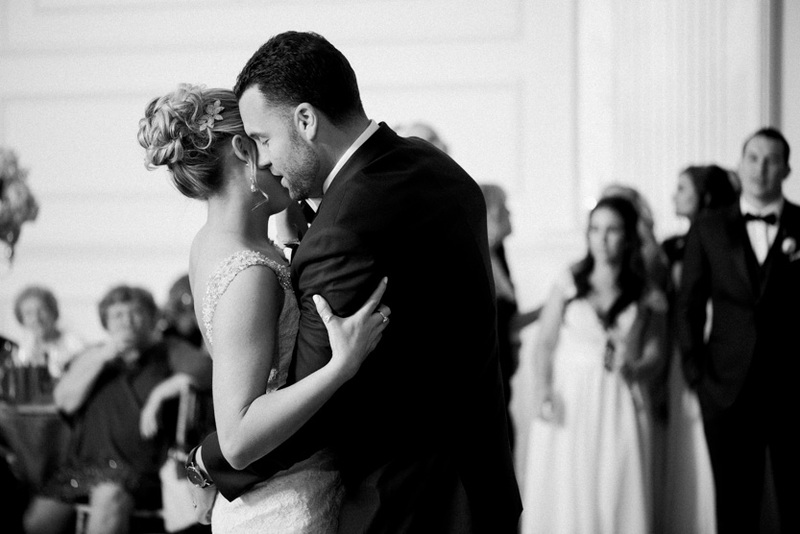 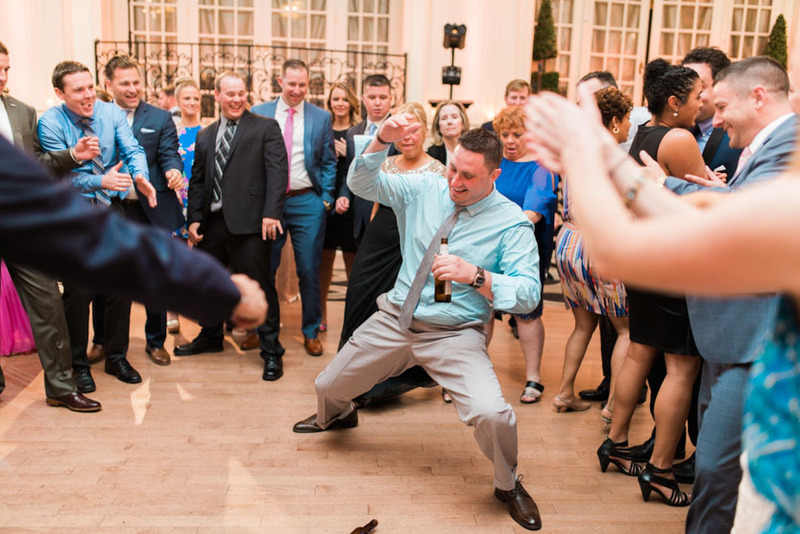 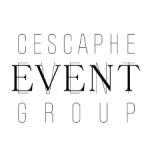 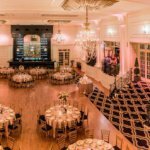 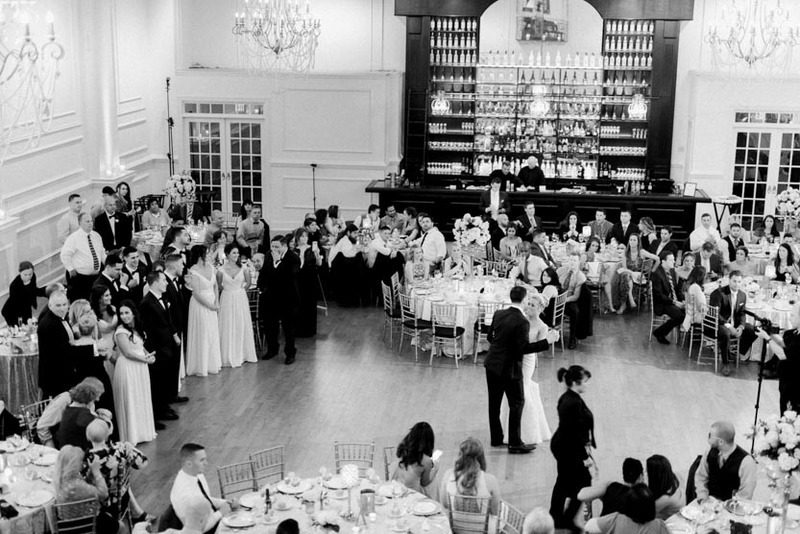 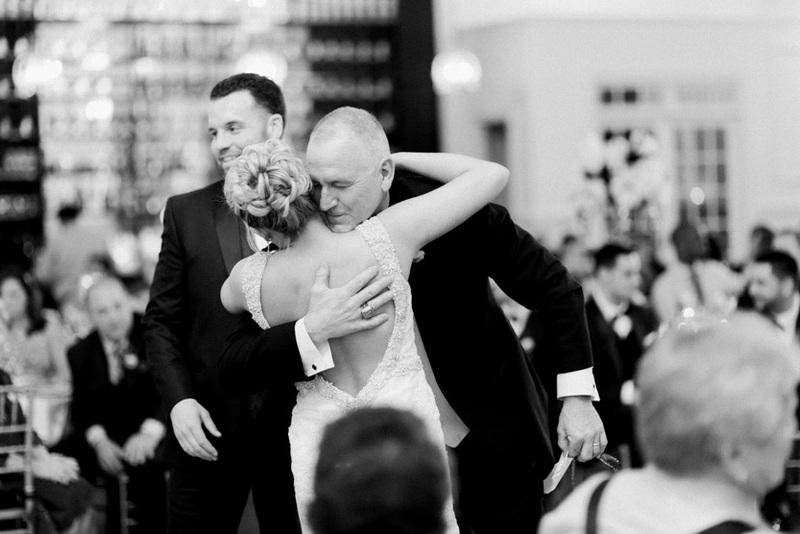 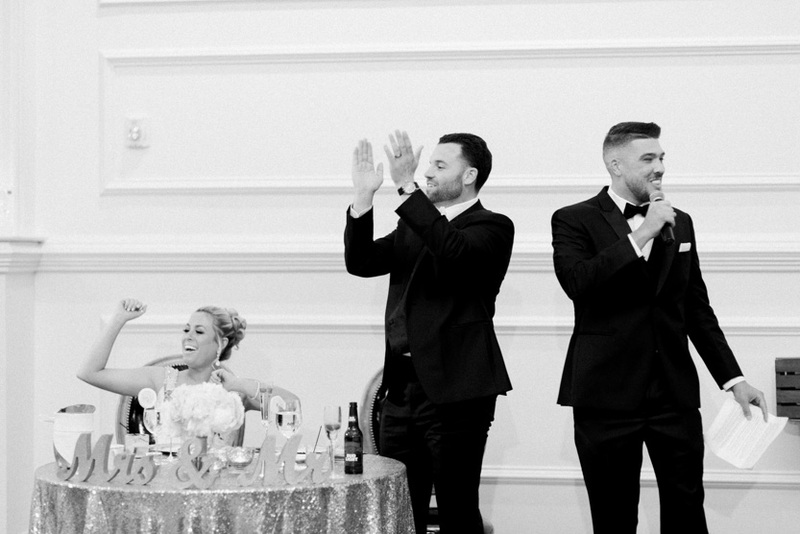 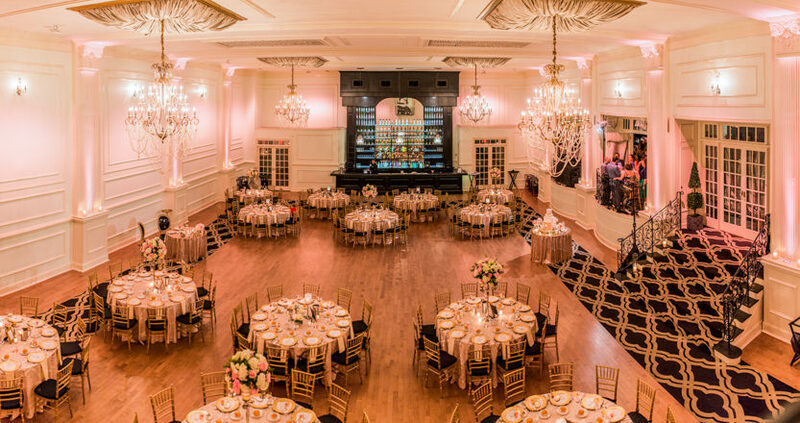 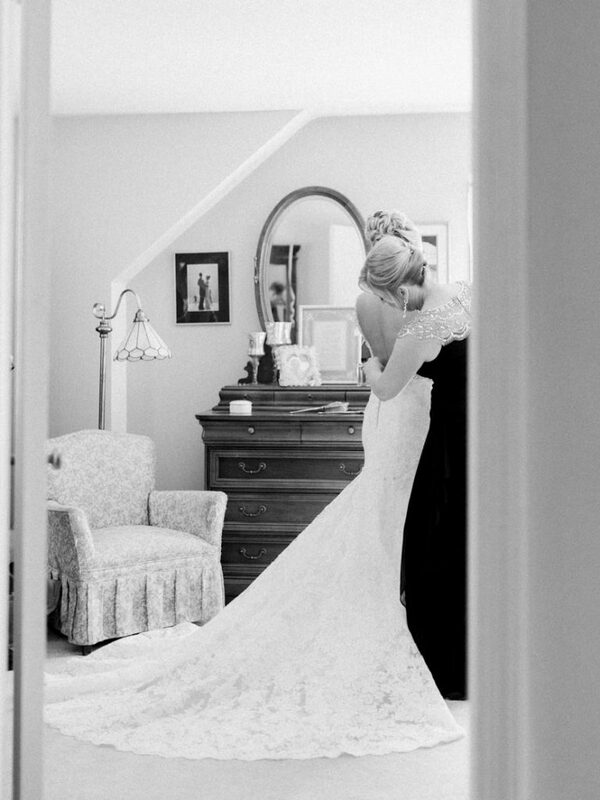 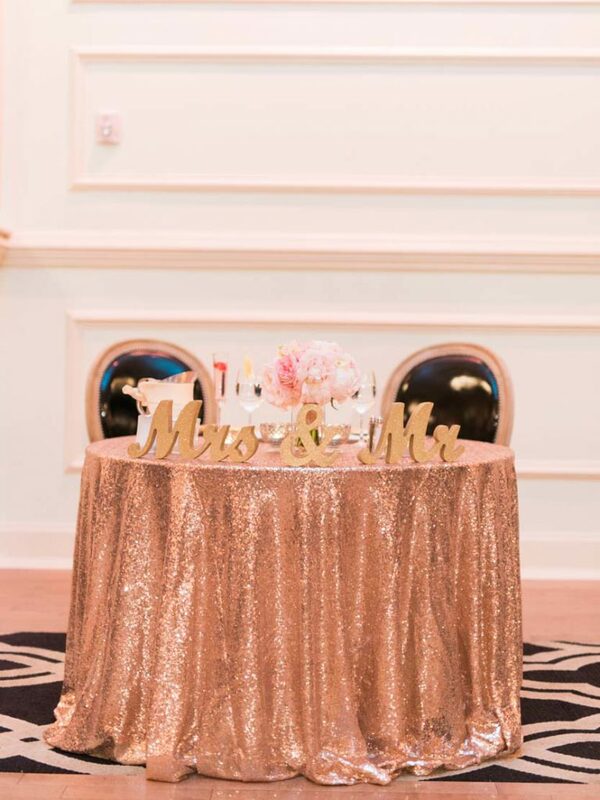 This one’s as classic as it gets: when you're having a Cescaphe Ballroom wedding, you know it's going to be a good time. 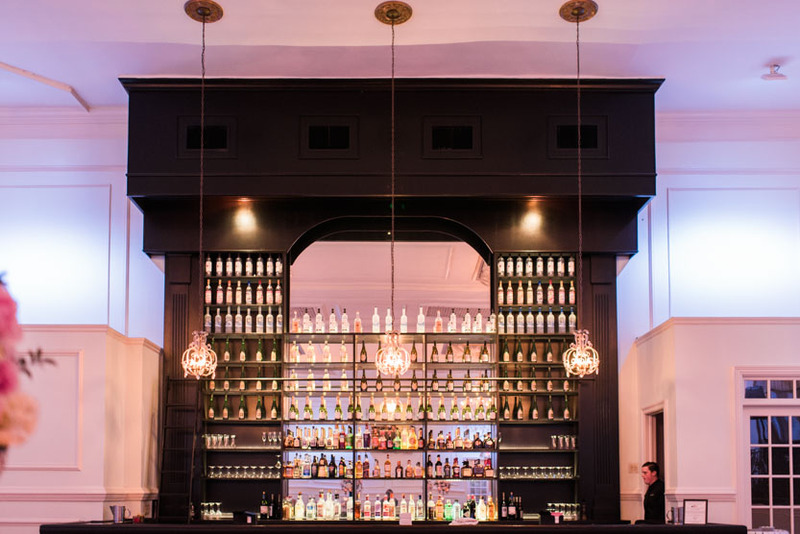 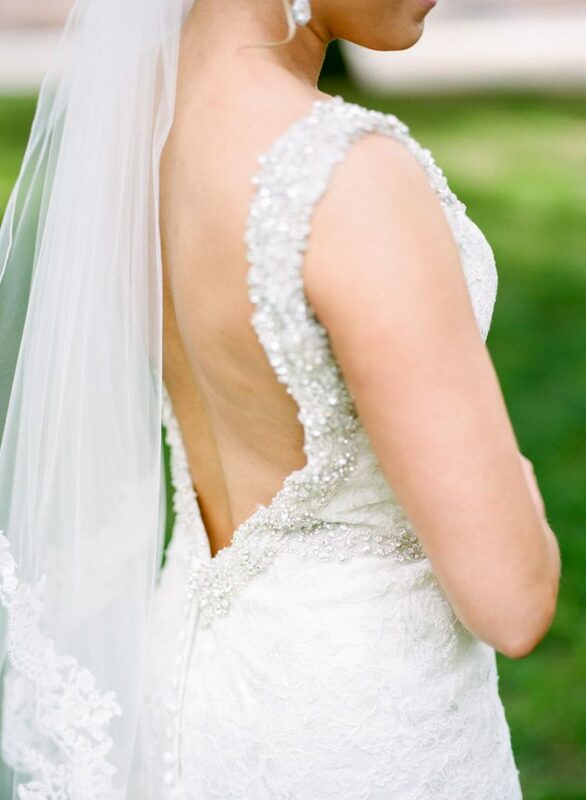 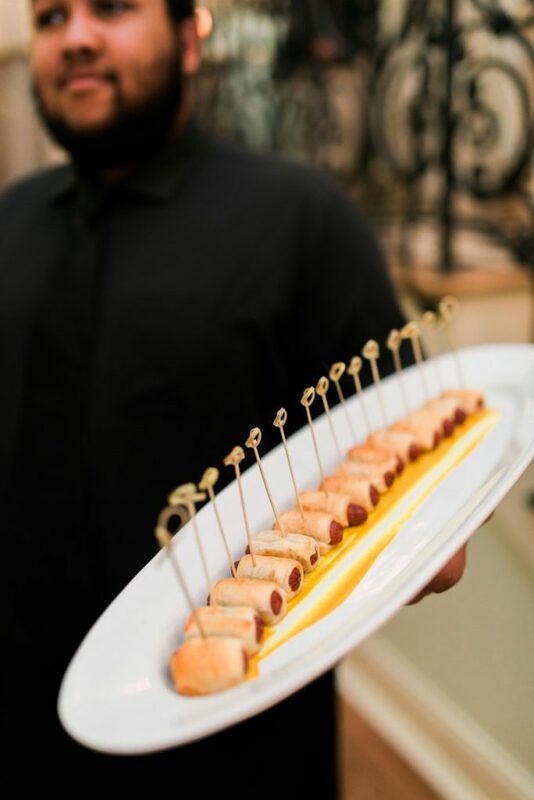 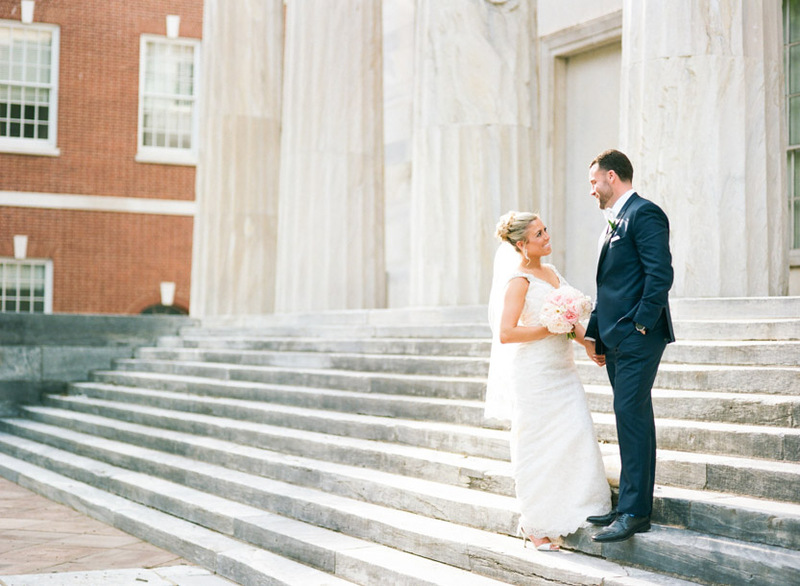 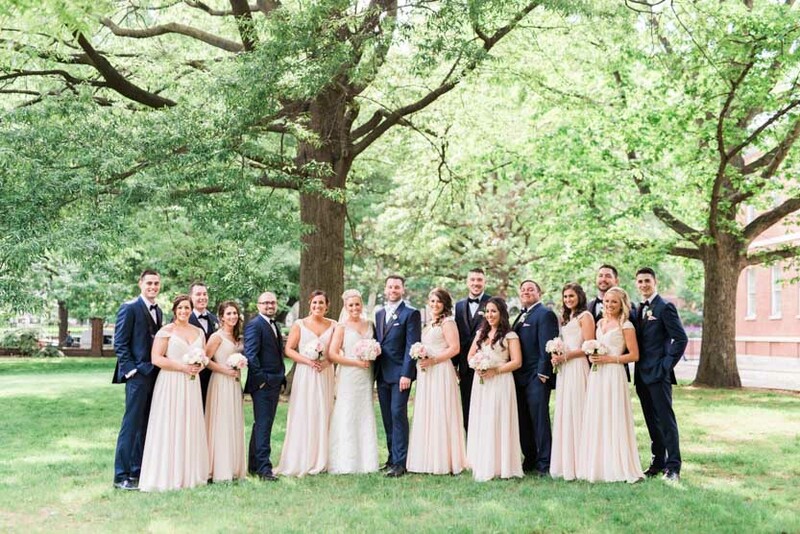 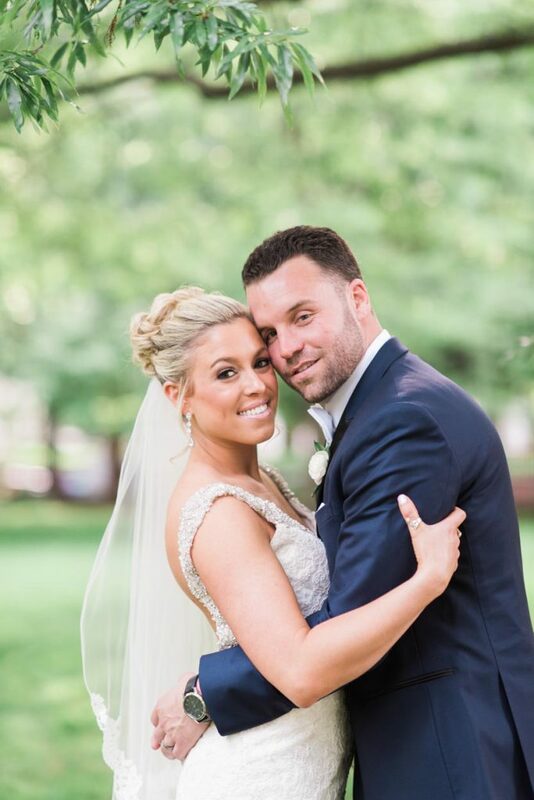 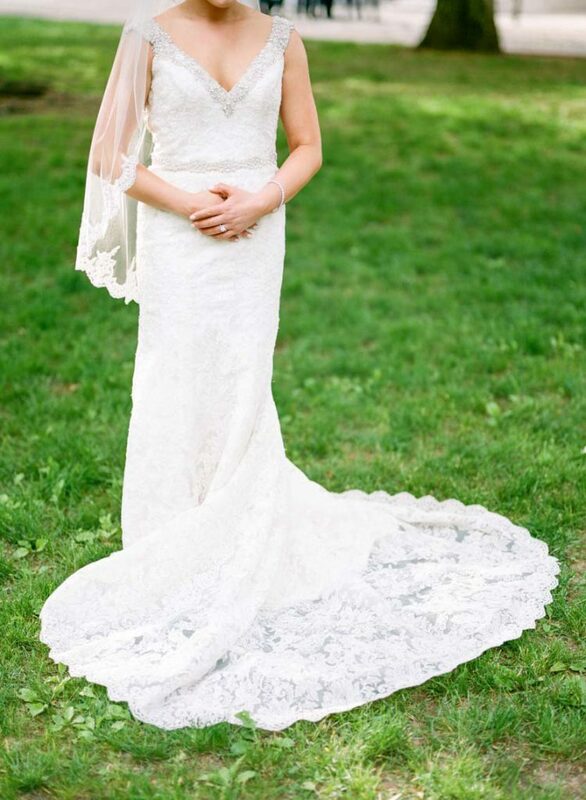 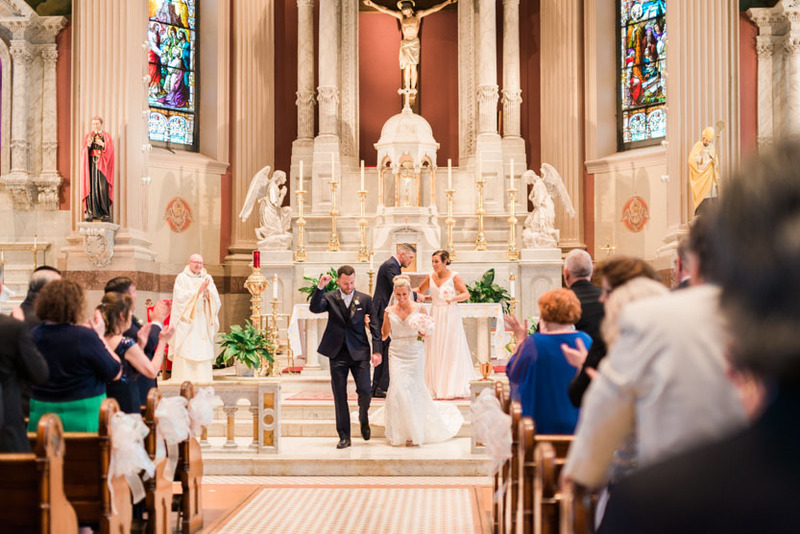 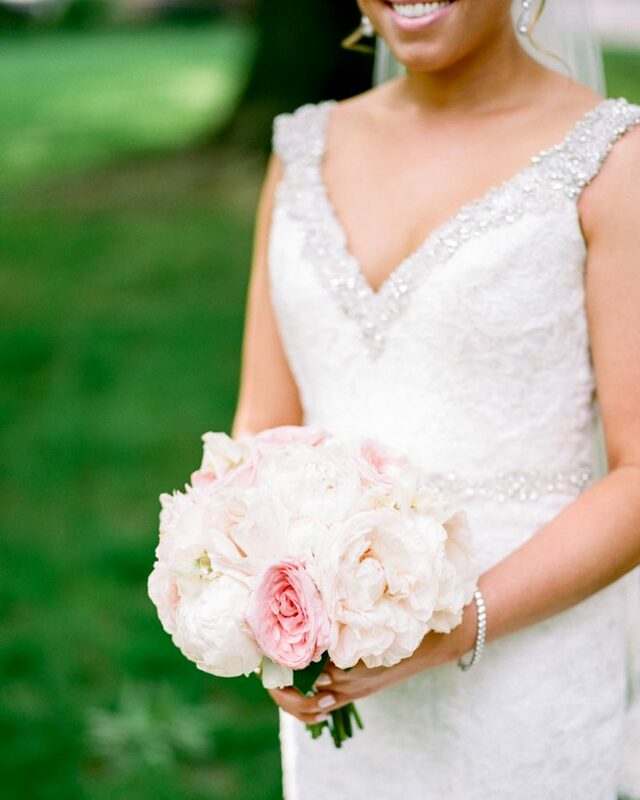 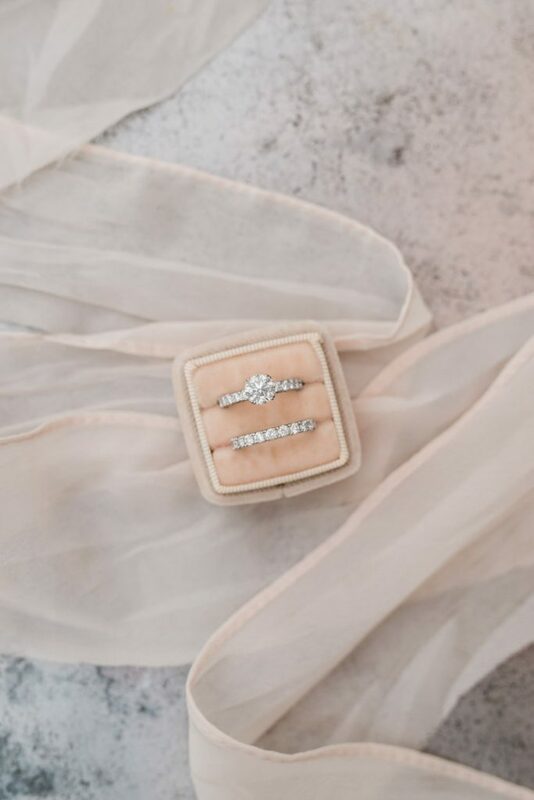 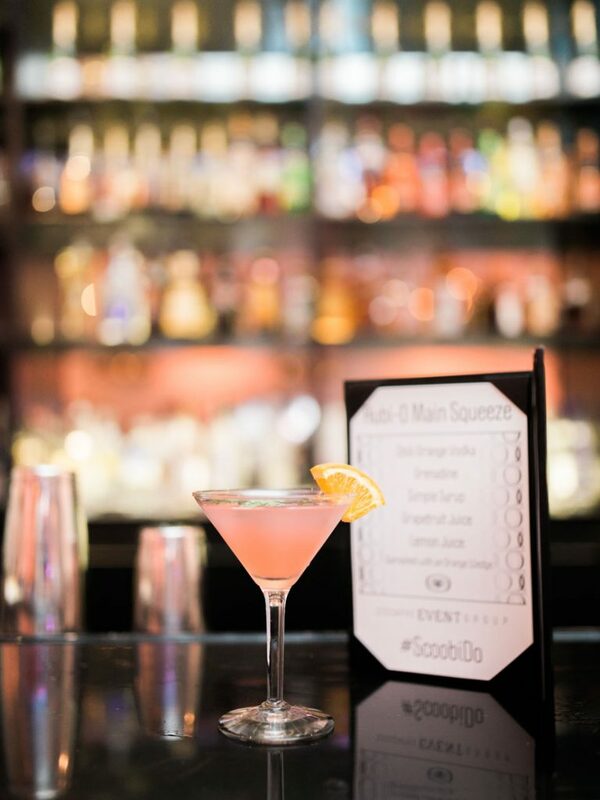 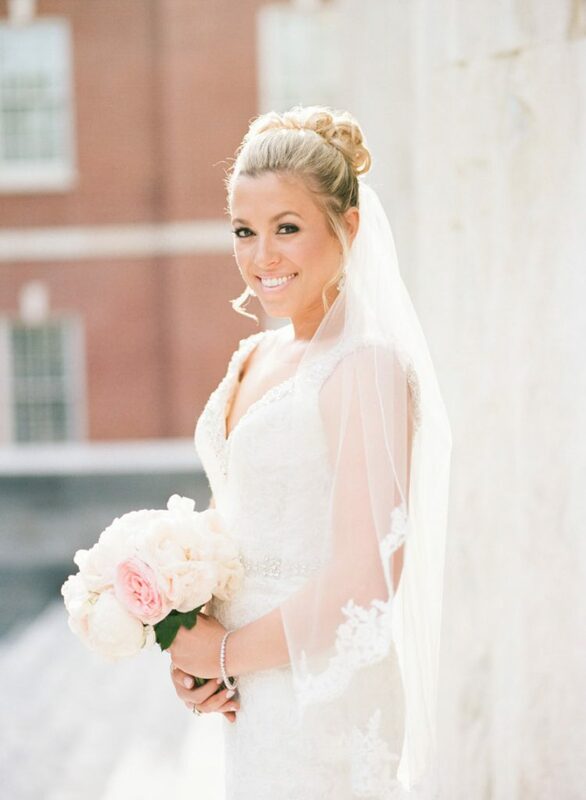 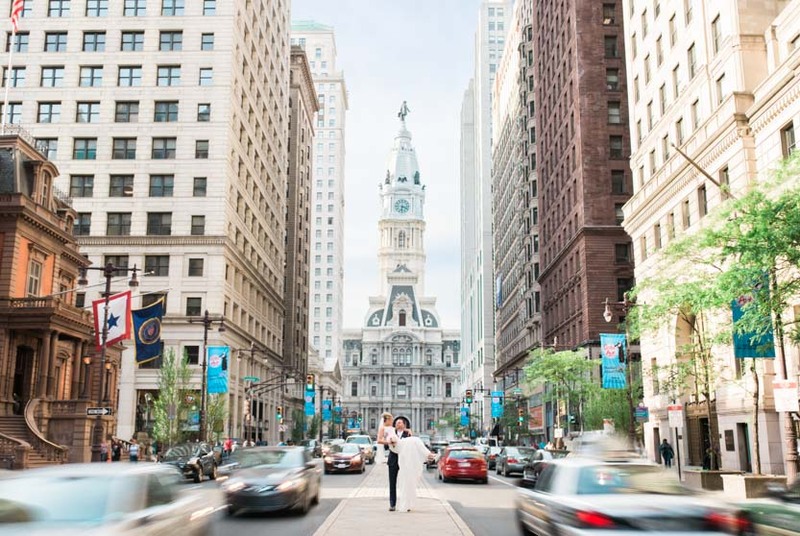 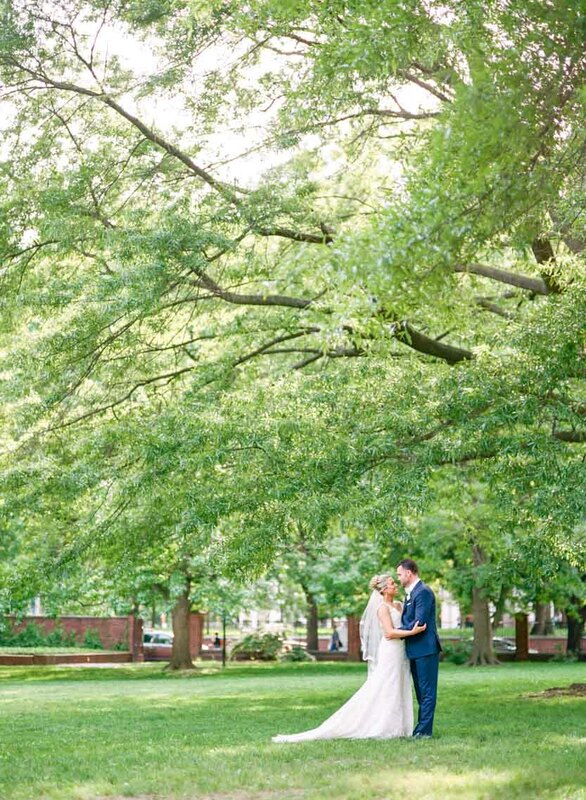 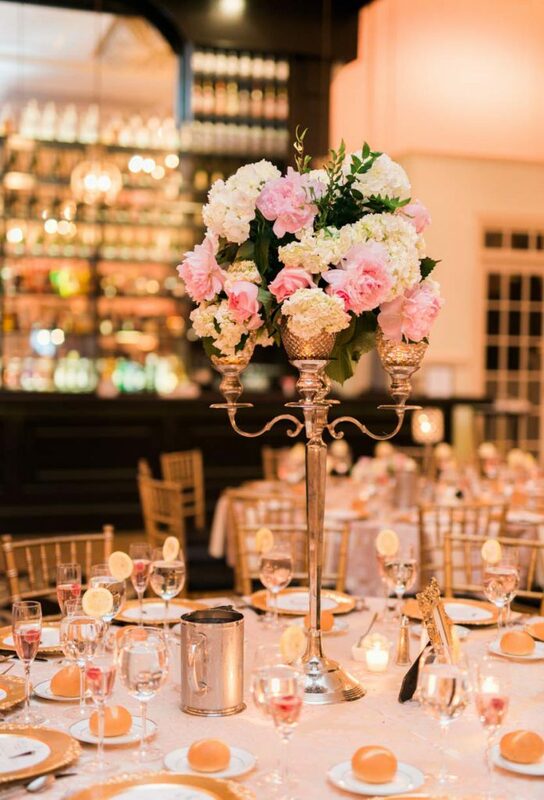 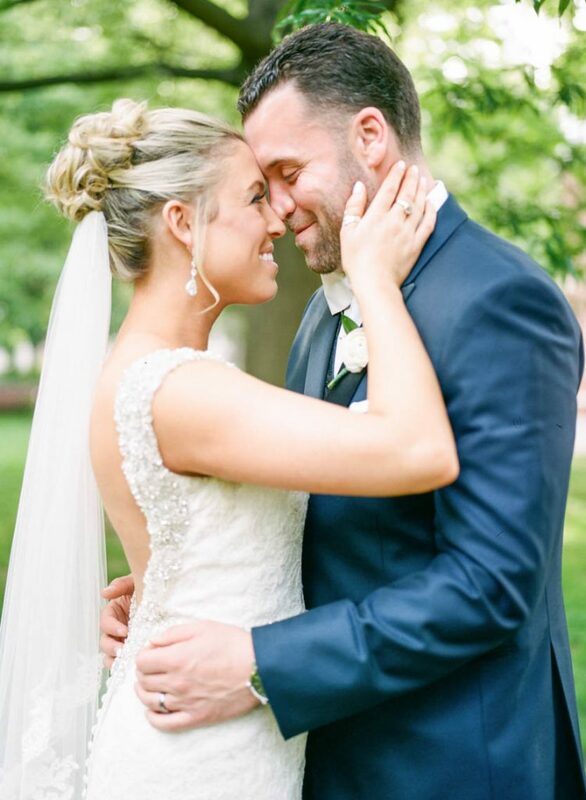 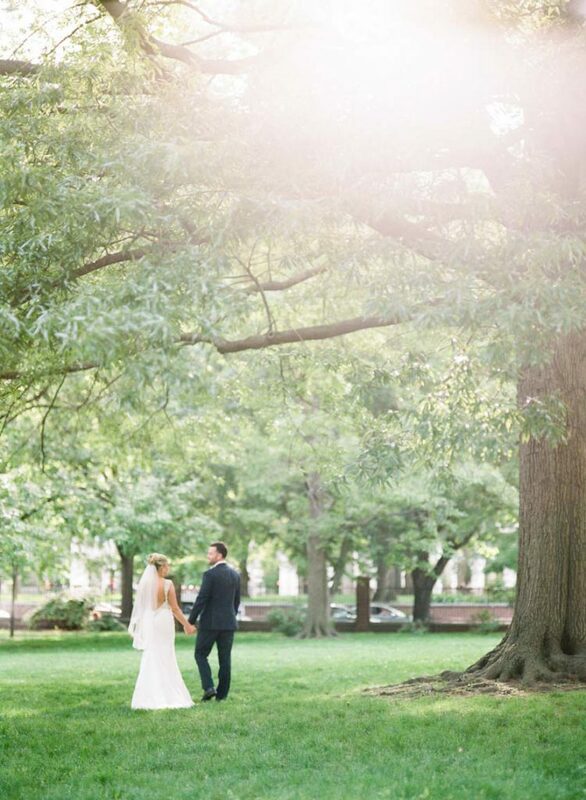 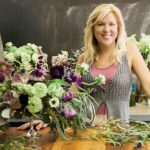 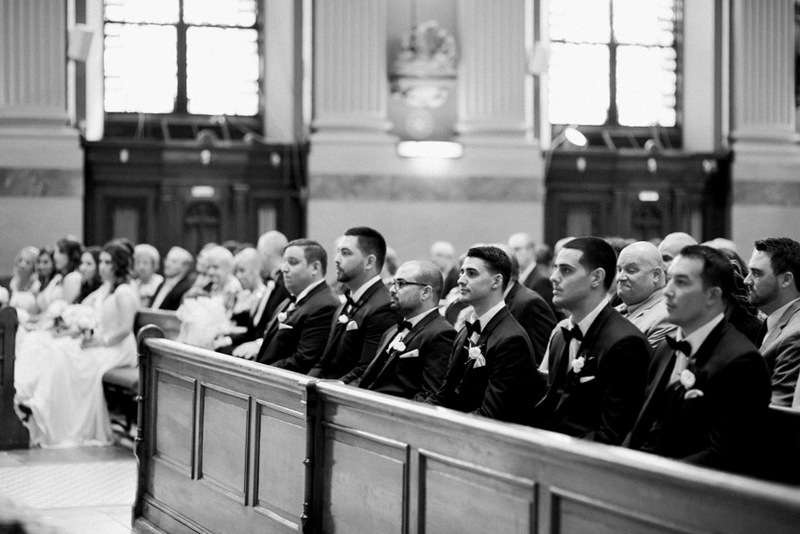 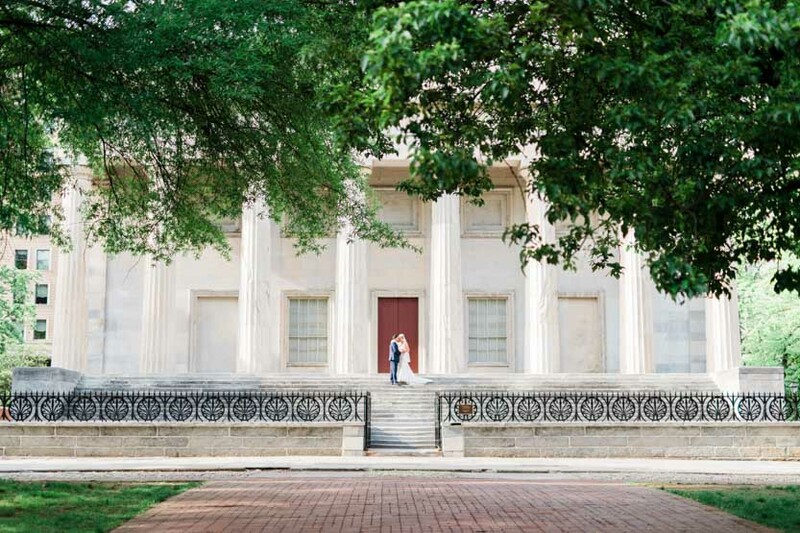 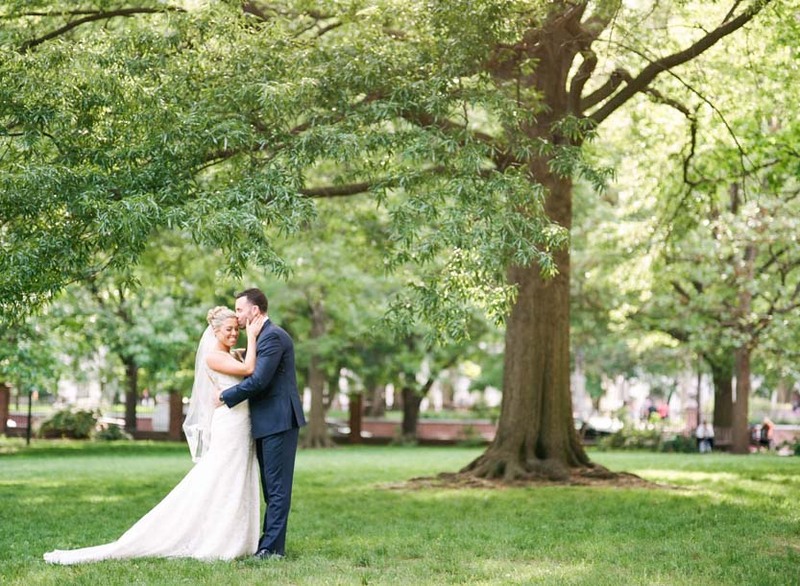 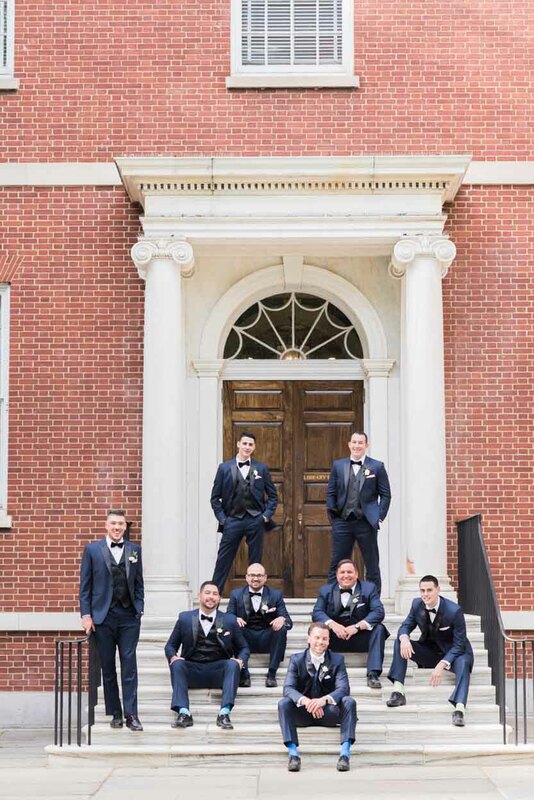 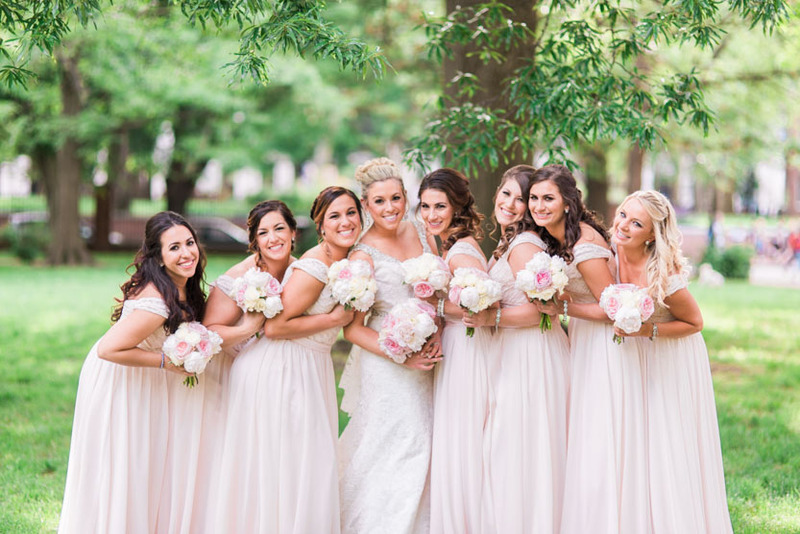 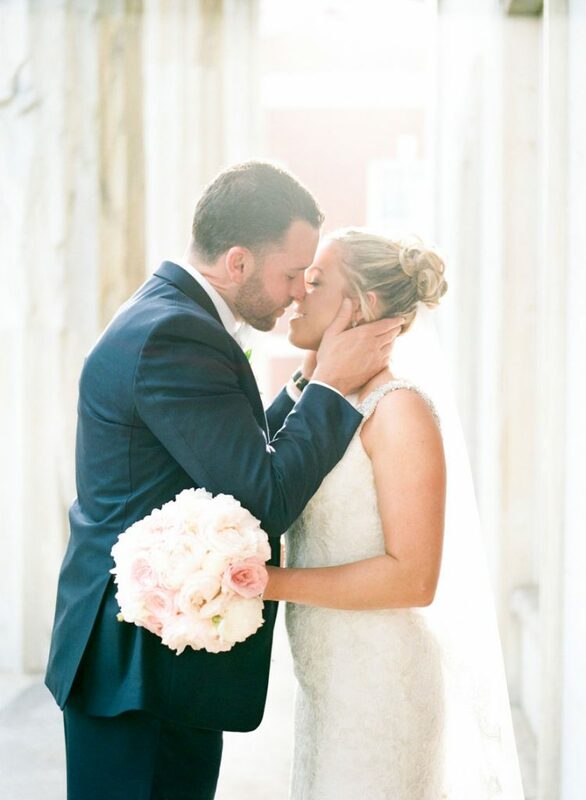 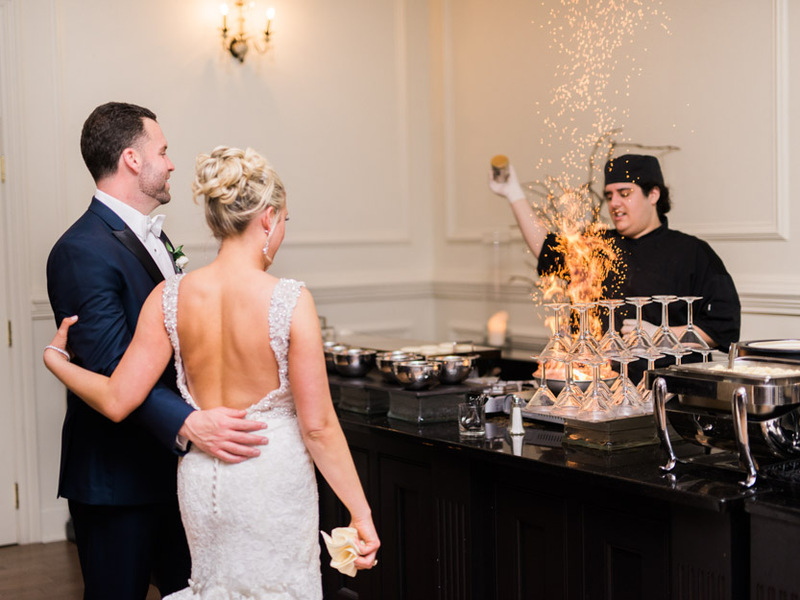 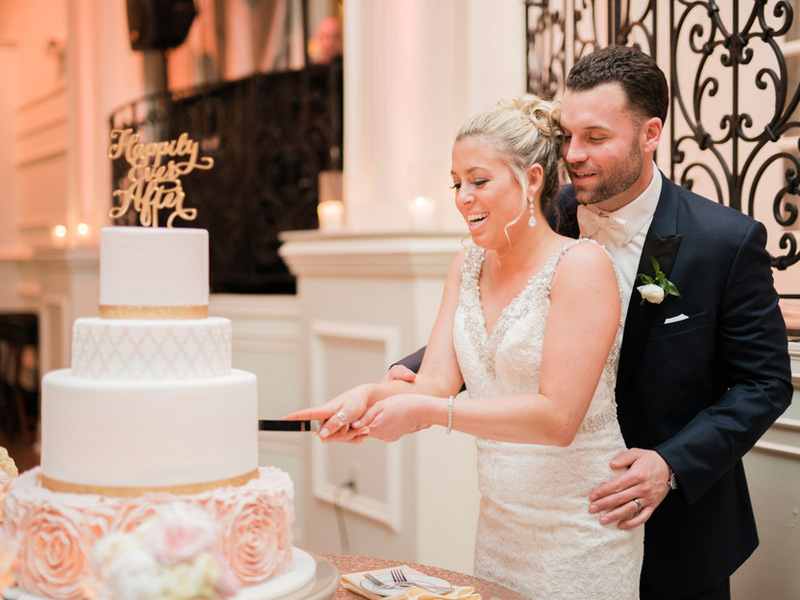 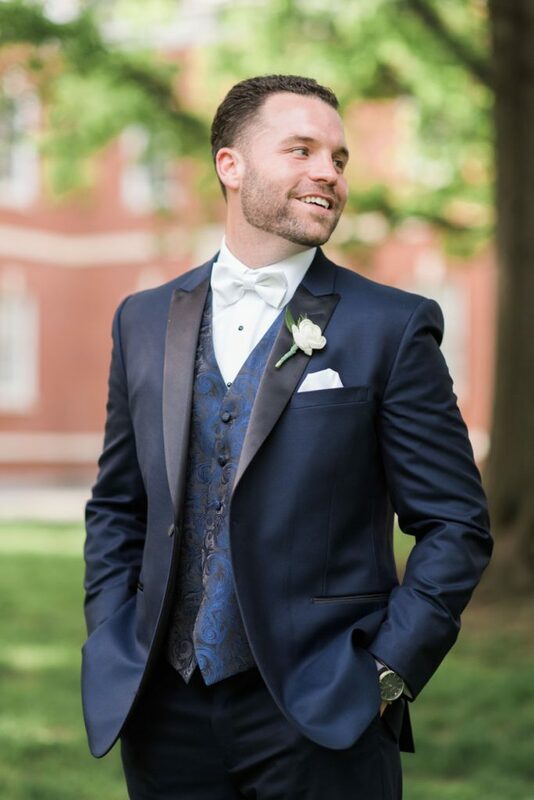 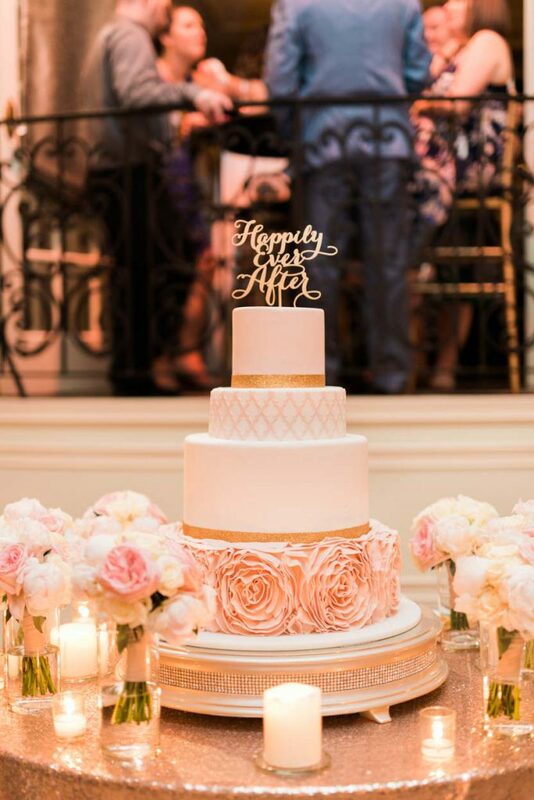 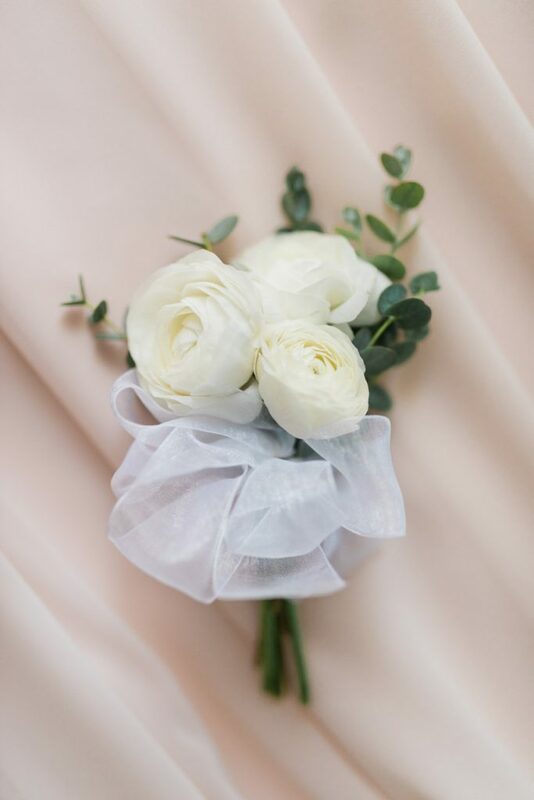 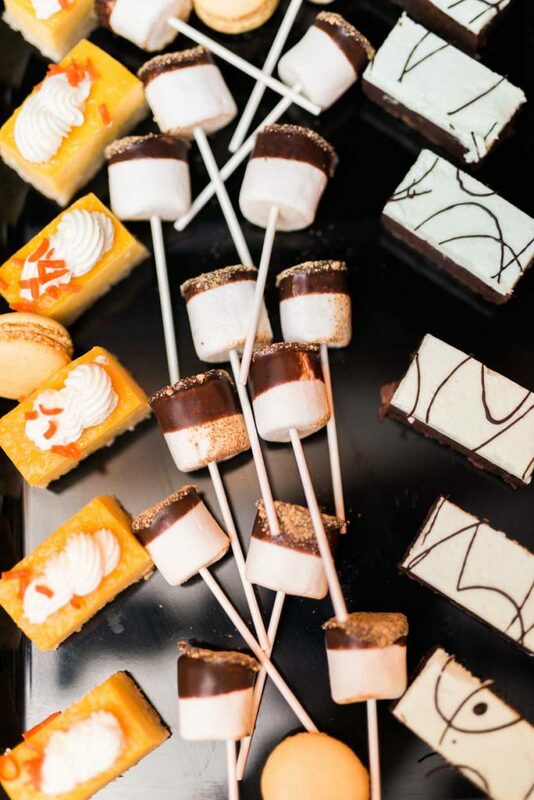 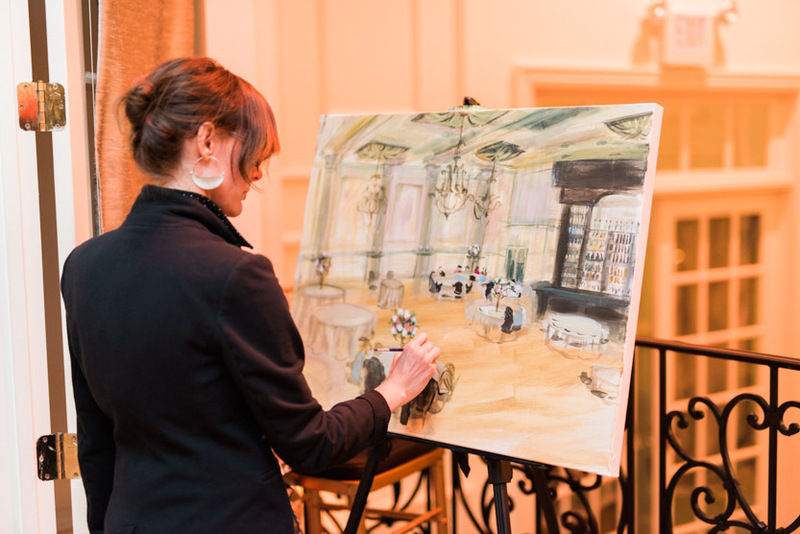 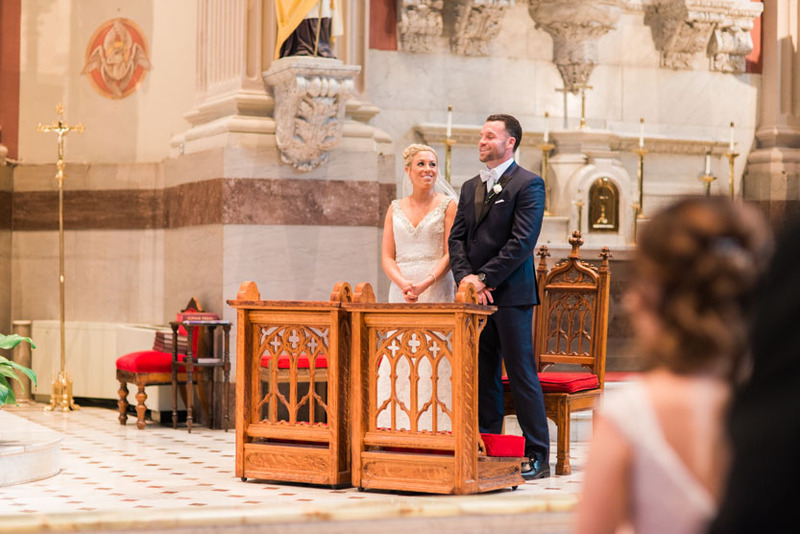 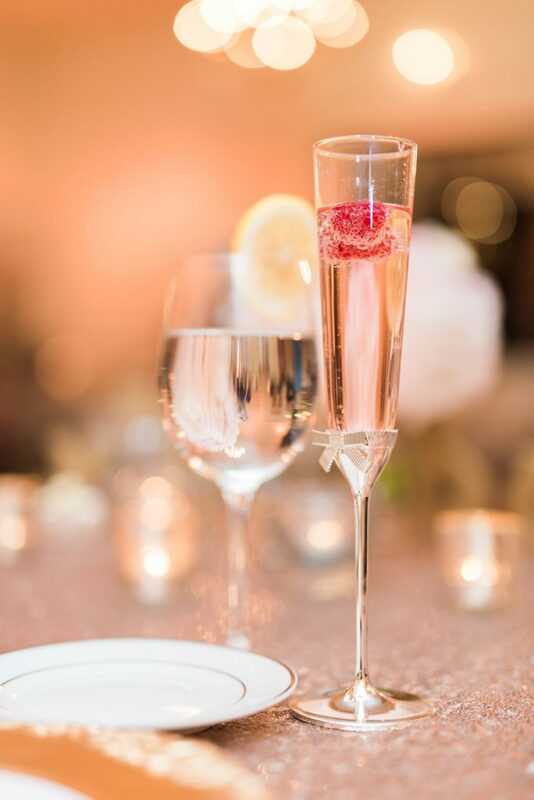 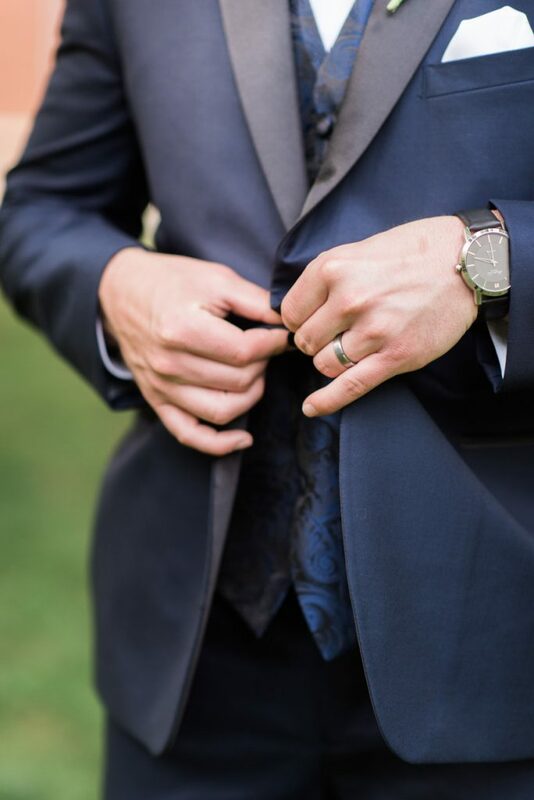 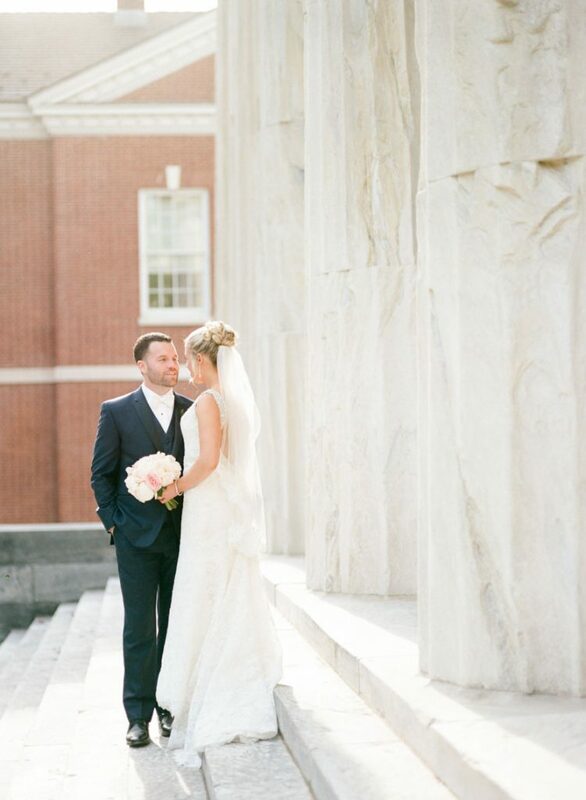 *Cue the overflowing food and amazing atmosphere* Toss in some Old City for flavor, one of the most stunning churches in Philadelphia, and stunning floral design by Fresh Designs, and you have a recipe for a stunning wedding. 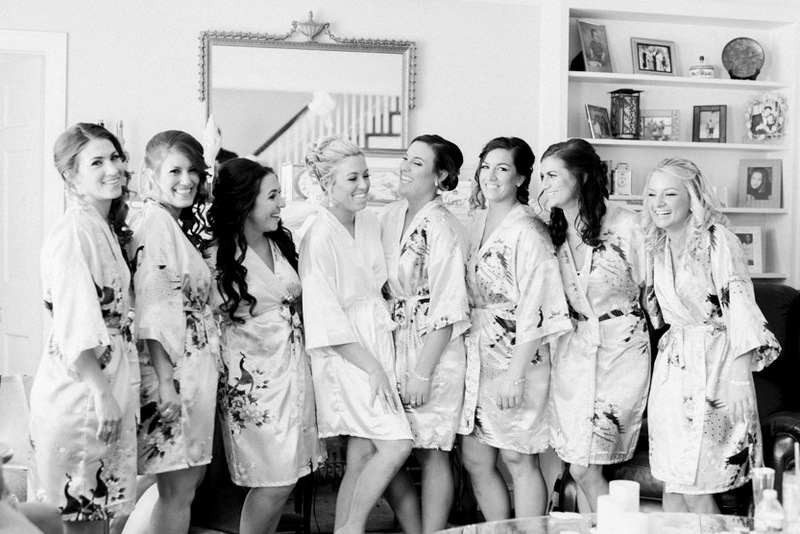 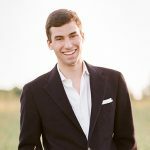 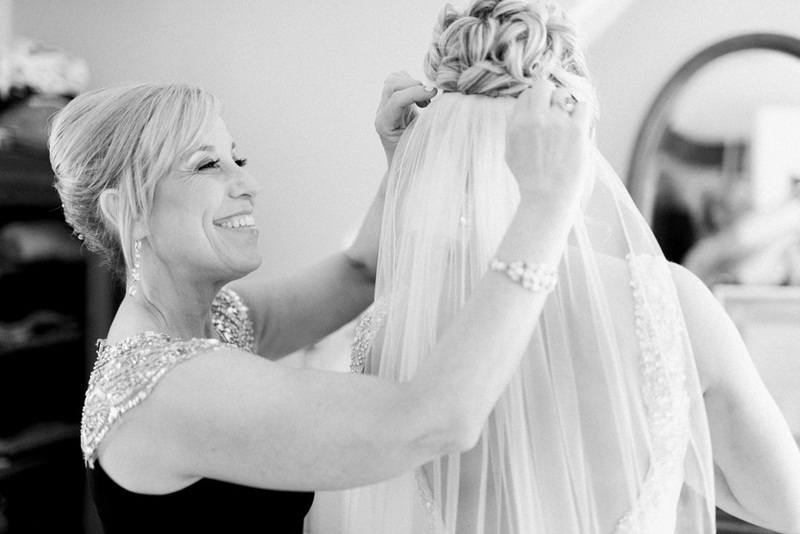 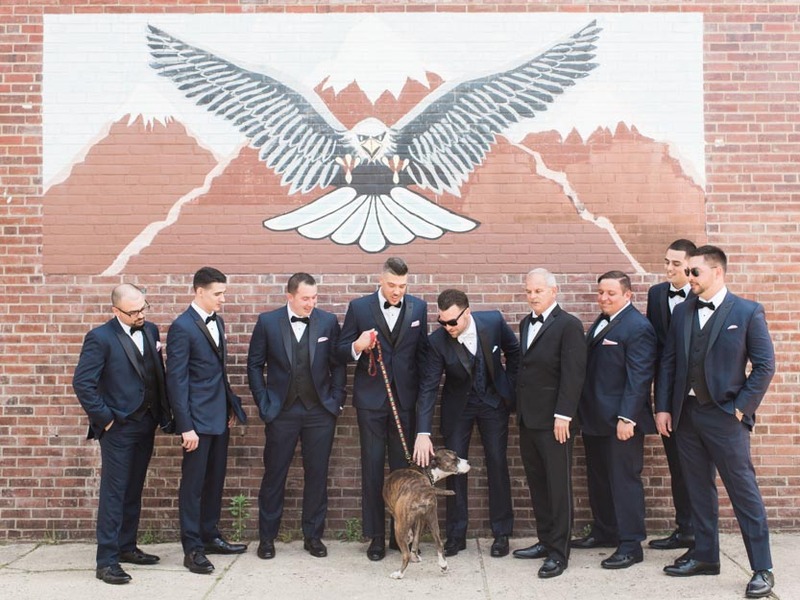 I started out at Kelly's parents' home in Drexel Hill with their adorable doggy while Ashlee covered the guys over at Kelly + Ryan's Fairmount home. 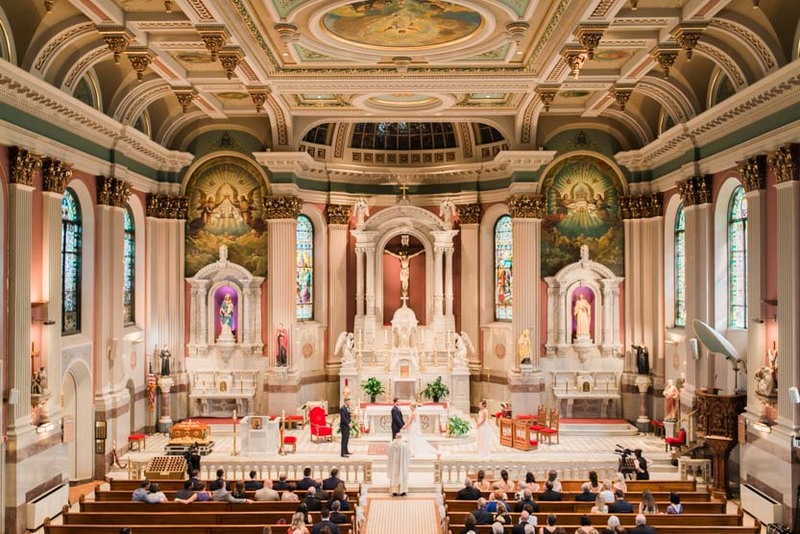 After everyone got ready, we headed over to National Shrine of St. John Neumann at St. Peter the Apostle Parish in Philly.You have to see the church to really appreciate how incredibly beautiful it is. 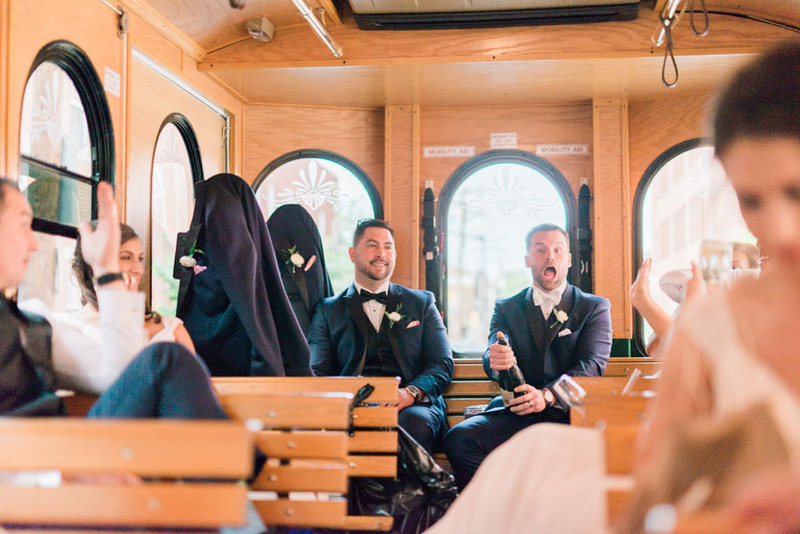 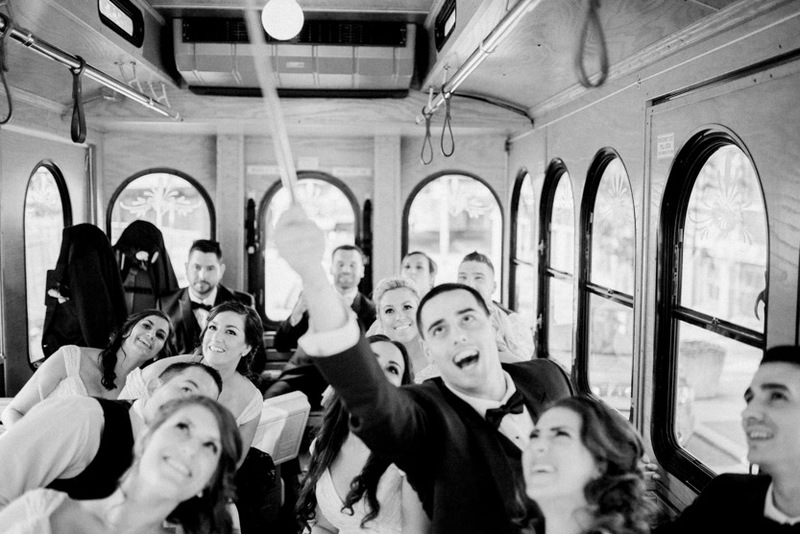 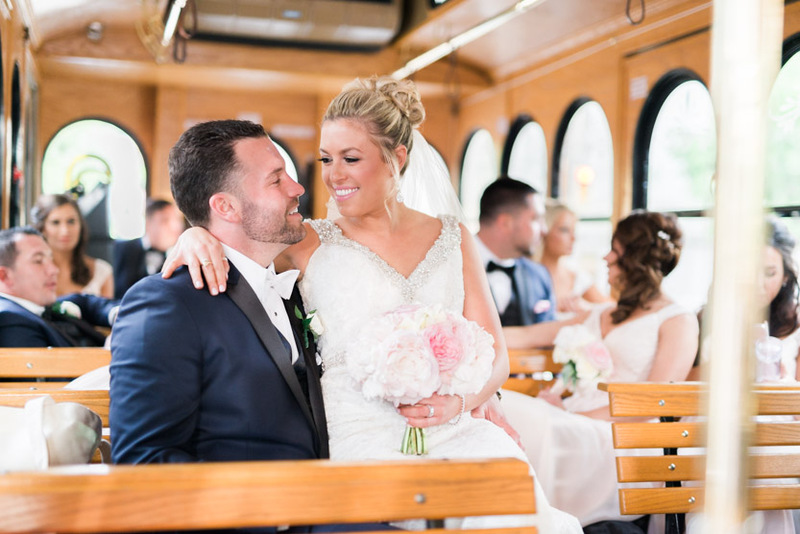 Once Kelly + Ryan said their vows, we took the trolley to Washington Square to take bridal party photos at the Second Bank of the United States. 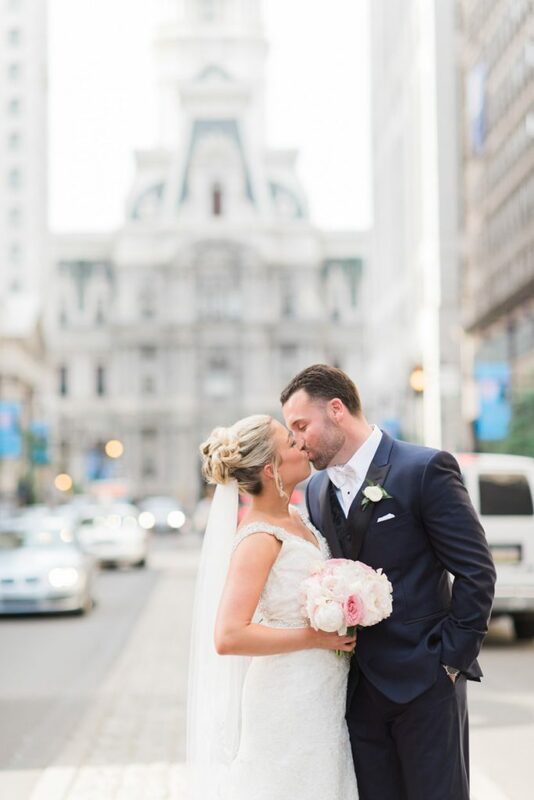 We made a quick stop at Broad Street with Kelly and Ryan, and then it was party time at Cescaphe. 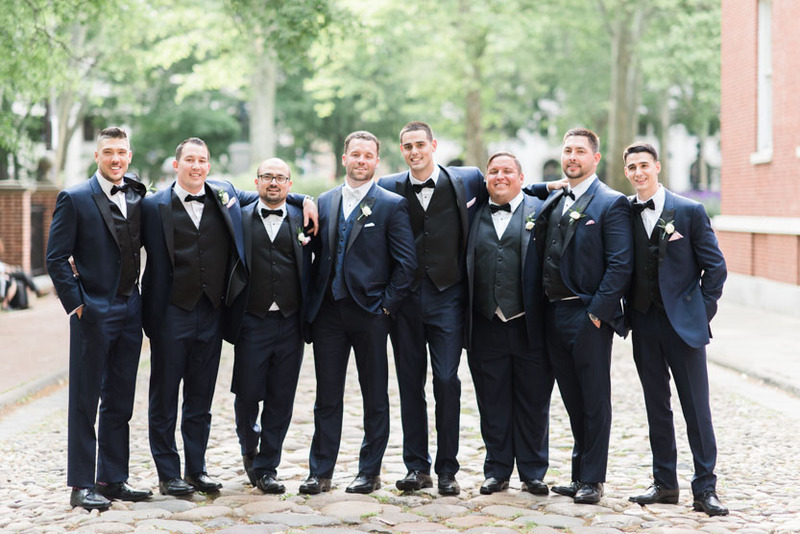 The reception was a wonderful dinner and dance with all of Kelly's and Ryan's friends and family, from Kelly's fellow Lankenau nurses to Ryan's 'crew'. 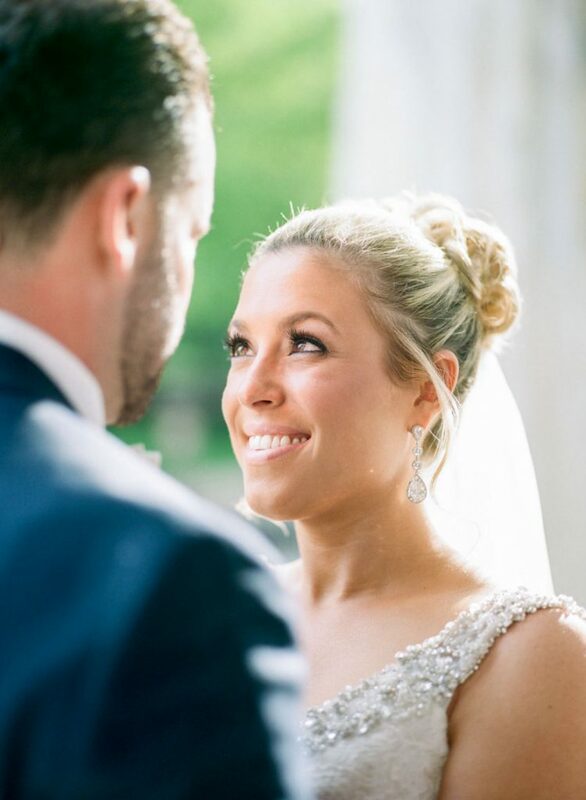 It was such an incredible day from start to finish, and I know Kelly + Ryan are going to have the best time in Costa Rica.